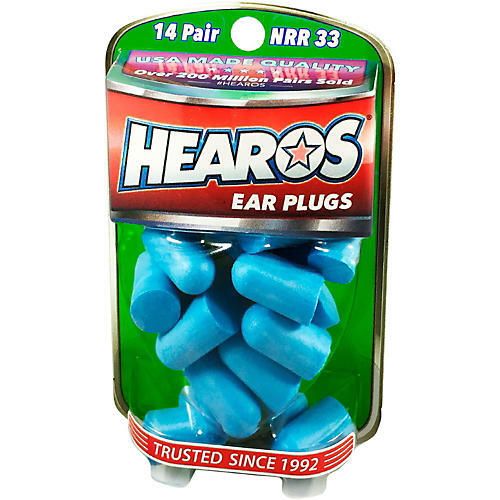 Hearos Xtreme Protection Series Ear Plugs are designed to protect your hearing in a variety of situations, from loud music events, your own performance, or even for a good night's sleep. This package includes 14 pairs which should last you a long time. Protect your hearing. Order today.